After all of our hard work and through our events and fundraisers, we're adopting 2 schools in the Philippines with Volunteer for the Visayans. 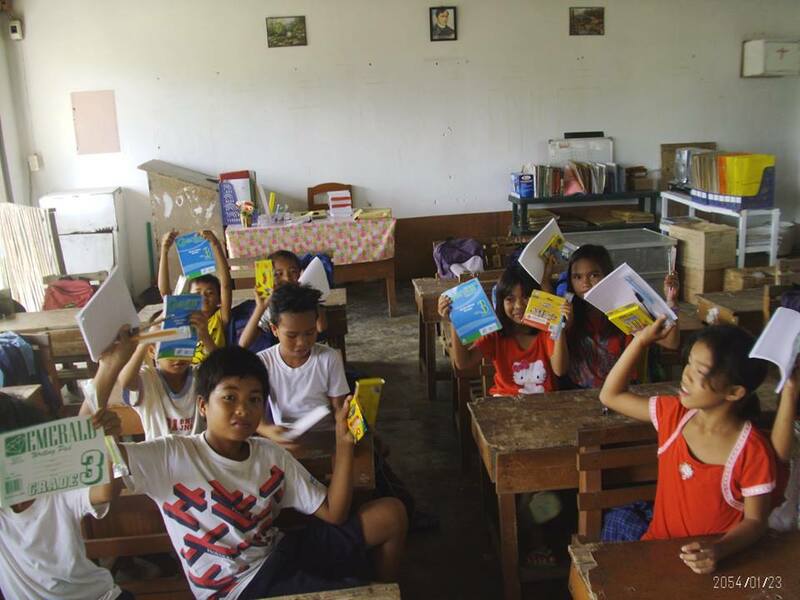 We are adopting Guintigui-an Elementary School (127 students) and Lapay Elementary school (103 students) for a year. We will be providing the students with educational resources (books, notebooks, pencils, pens..etc) throughout the year. We are also looking forward to provide a projector for the Guintigui-an Elementary School and fund another school, Tugop Elementary School (203 students) in the near future. For more information on our donations, read the article below written by Volunteer for the Visayans!